A district governor in Afghanistan says Taliban fighters launched a wave of attacks in eastern Ghazni province, killing at least eight police and wounding seven others. 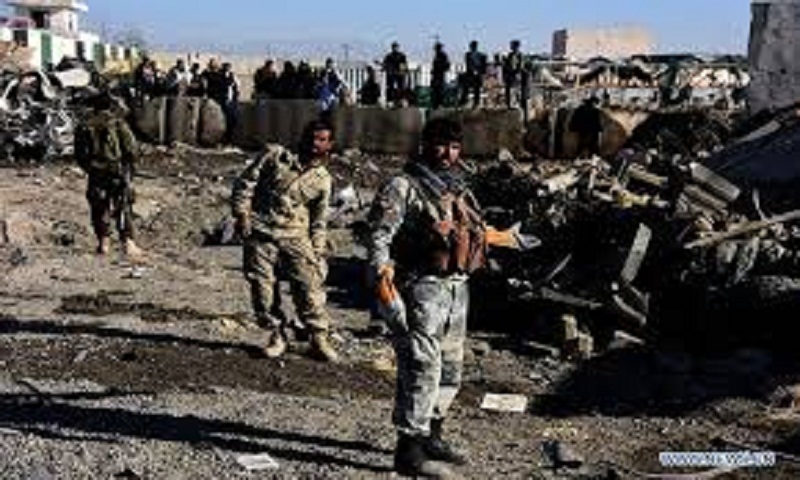 Saeeb Khan Elham said Friday that insurgents launched a wave of attacks on compounds and police security posts in the Qarabagh district late the night before. Zabihullah Mujahid, spokesman for the Taliban, claimed responsibility for the attack in a telephone interview with AP. He says 16 police were killed and a government compound in the district damaged.